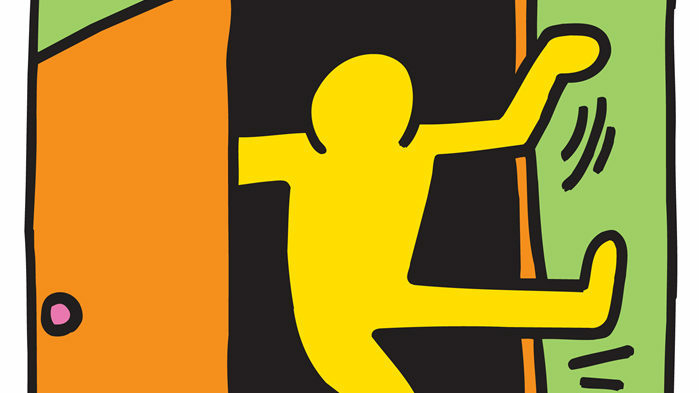 The official logo of National Coming Out Day—celebrated every October 11th in the United States—is a cute drawing by Keith Haring of a person exiting a closet. If only coming out were that simple: something done easily and only once, and once done, complete. On the contrary, coming out is a complex process. We come out to ourselves. We come out to our families, our friends, our neighbors. We come out to our co-workers and our health providers. When we do come out, we face unique challenges not faced by members of the gay and lesbian communities. We face biphobia, or the fear or discrimination of bi+ people. People may say that we’re just confused, or “on the way to gay,” or experimenting. Some even say it’s a phase, or a fad. Some think bi+ folks are more promiscuous, can’t be monogamous, and can’t be trusted. Some just think we plain-old don’t exist. Some of us come out because we feel the alternative is misunderstanding. This is particularly true for bisexuals, as we are so rarely seen by others as bisexual. 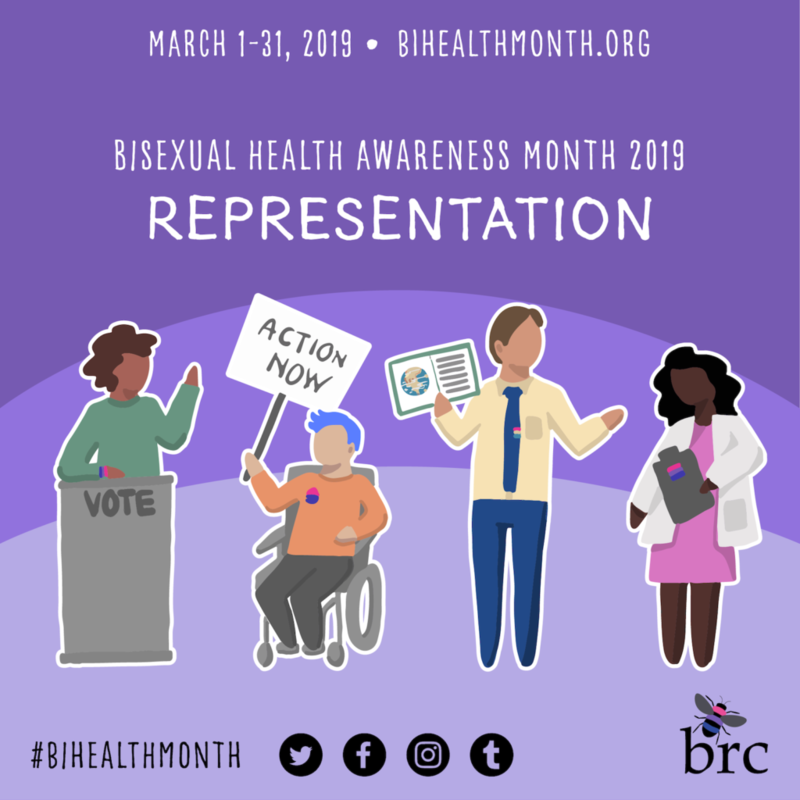 Bisexuals cannot come out as bi simply by mentioning a partner, or by being seen at a “community” event, and many feel it’s important to validate their identity. At a more intimate level, the cost of silence can be great. Failure to communicate, to share important information about ourselves, often creates a barrier between us and our loved ones. Ideally, we want those close to us to know us not as their illusion of who we are, but as we truly are. On a more community level, coming out helps fight the stigma and stereotypes that we don’t exist. 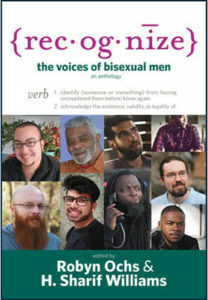 According to a 2011 Williams Institute study quoted in a Movement Advancement Project report, bisexuals actually make up 52% of the LGB population – that’s 33% women and 19% men. However, as addressed in the same report, we are also six times as likely to hide our orientation than lesbians or gay men. Because our community is perceived to be so small, even though we are not, our disparities and needs can be overlooked. However, this is not to say that you have an obligation to come out. You do not need to come out to everyone at all times to be happy, you do not need to be out to reach out to people. You definitely do not need to be out to ask for help or advice. Different people choose different paths, and they should be respected.